Are you looking for a trusted fire protection agency? Come to Gold Coast Fire Protection in Whittier, CA. 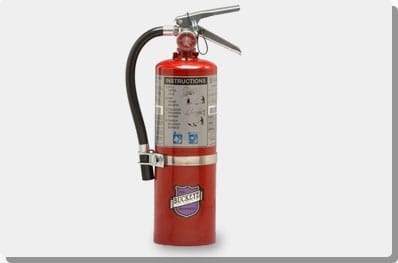 We are known for installing and maintaining commercial fire protection systems. Our team understands the importance and value of your investments, which drives us to maintain your establishment’s fire equipment. With us, you can minimize damage to property and prevent loss of life in case of a fire. Our team has helped various businesses and property owners throughout Southern California. We are staffed with highly trained fire safety technicians. We boast having more than 50 years of combined staff experience, which helps us deliver optimum service to all our clients. As a dedicated fire protection agency, our aim is to provide exemplary fire protection system services while maintaining industry standards. We ensure that your systems and equipment fit your business and that they are properly installed and maintained. Should you require more information, feel free to give us a call or send us an email. Our fire safety technicians can walk you through our services.